With 2019 property assessment notices officially online and en route to mailboxes across the province, many B.C. homeowners might be doing a double take after seeing how much their property values have fluctuated. Dramatic swings in 2018 property values seen across B.C. With 2019 property assessment notices officially online and en route to mailboxes across the province — many B.C. homeowners might be doing a double take after seeing how much their property values have fluctuated. The assessments became available on the B.C. 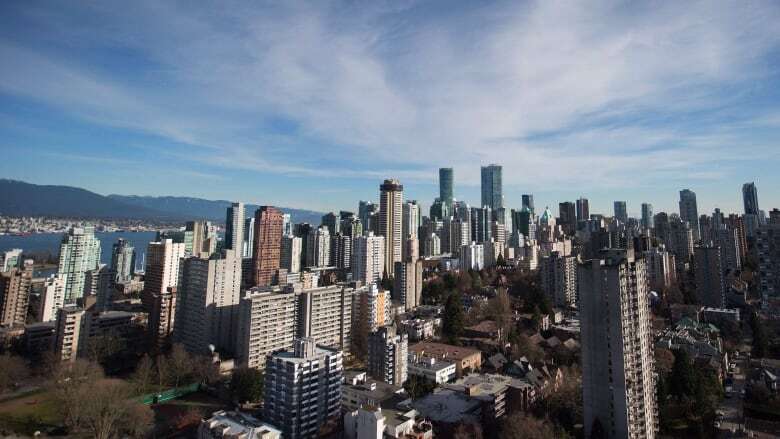 Assessment website this week and while detached homes in Metro Vancouver saw a 10 per cent decrease in value, single-family homes beyond that area had increases of five to 15 per cent. Vancouver Island and Kitimat property values spiked close to 20 per cent, and the heated condo market of 2018 elevated assessments across much of the province. The 2019 assessment notices reflect a property's market value as of July 1, 2018. If you feel you've been unfairly assessed in comparison to your neighbours, you'll have to act quickly, as the deadline to appeal is Thursday, Jan. 31. B.C. Assessment says most complaints get resolved through discussions between property owners and staff. Complainants should contact B.C. Assessment through its website, in person or by phone at 1-866-825-8322. If your concerns still haven't been resolved with an appraiser, the next step is to go through an appeal process. You'll have to submit a written request to a B.C. Assessment office no later than Jan. 31, 2019. The ministry has created a video outlining how to prepare for your hearing and what evidence you will need to support your claim. Hearings are open to the public and typically lasts 30 minutes. During that time, you will have to provide evidence that your property assessment notice is inaccurate. The panel will likely ask you questions and you are allowed to ask the panel questions. UBC economist Tom Davidoff says there's no risk in appealing because B.C. Assessment doesn't always get it right. "If you have a property that's different from the other stuff that's transactioning, it's easier for B.C. Assessment to blow it," he said. "They just don't have a lot of close comparable sales, so there can be more error when a product has more differences from other properties." The assessment panel typically gives its decision by the end of the hearing, after a short deliberation. More than 98 per cent of property owners accept their assessment without proceeding to a formal, independent review. Following the outcome of appeals in 2018, the total value of real estate dropped approximately $10 billion, according to B.C. Assessment. While that figure may sound high, it represents just 0.05 per cent of property values in B.C., which stand at $1.86 trillion.